Thank you so much for having me. Yay! 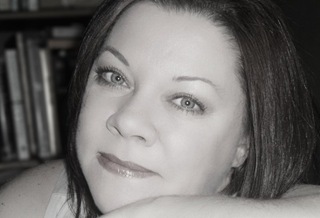 This is my very first blog tour. 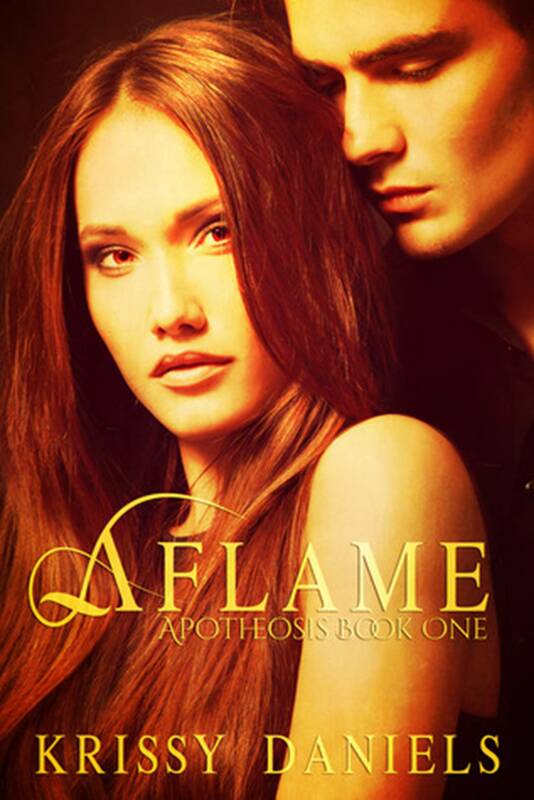 Aflame is my first book. And I’m writing this after receiving my first not-so-nice review. But never mind that. In honor of all these firsts, I’d like to talk about an important first in a girls life as well as in any romance novel. Get your minds out of the gutter. I’m not talking about the mattress mambo. I’m talking about the first kiss. And no, not the one that happened in middle school where you smashed lips against your crush-of-the-week behind the bleachers, or in the basement of Jimmy What’s-His-Name during a game of Spin the Bottle. I’m talking about that smooch that made your toes curl. That kiss that made you, for the first time, feel like a W.O.M.A.N. That first lip-lock with a real man. Do you remember yours? I do. Man, oh man, do I ever. There’s never been another like it, and every time I write or read a first-kiss scene, I’m sucked back to that one night and that one kiss that I will forever measure all other kisses against. Mine looked something like this. No joke. Brick wall, rain and all. And suddenly I was no longer the timid little girl. For days and days, I felt like this. Thats the beauty of romance. We can go back to these special moments in time over and over. We get to experience them through someone else’s eyes. Although in every book, the scene, the dialogue, the mood and actions are different, the reader gets to relive the special memories, the thrills, and the emotion. For a small period of time, we’re that twenty-something girl again blossoming into a full-blown, sensual woman. How freakin’ cool is that?